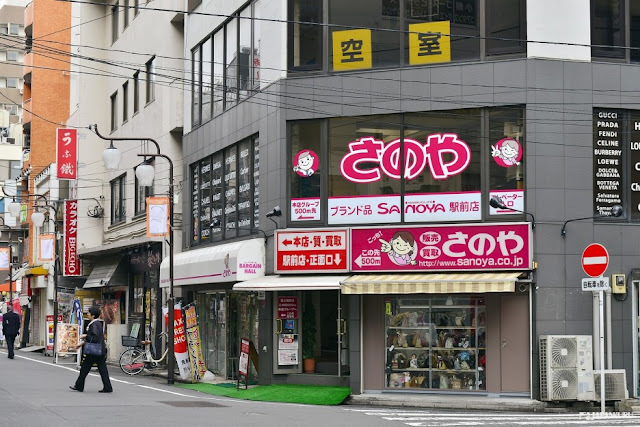 JAPANKURU: # Shopping ♪ Christmas time is coming to town~ Grab some presents from Sanoya! 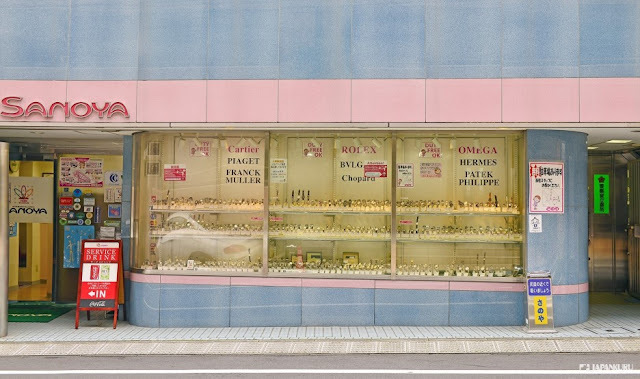 # Shopping ♪ Christmas time is coming to town~ Grab some presents from Sanoya! Wish you a Merry Christmas in advance! Are you looking for the Christmas Day on December 25? Let's have the greatest happiness of a year! We are wondering what Christmas present to choose this year! We have come to Otsuka today to look for some Christmas present! To appreciate the love and support to our family. 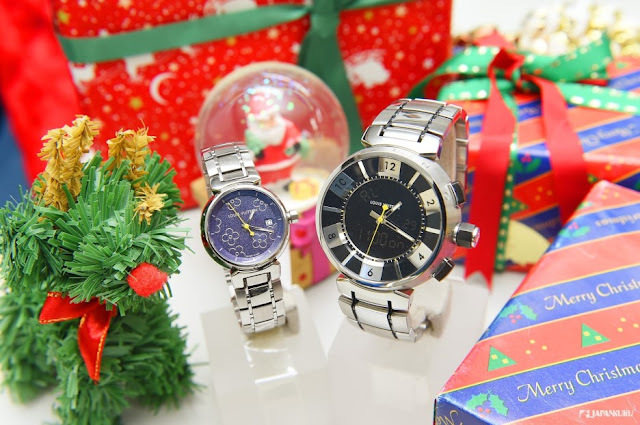 Let's choose an elegant present to warm our hearts! # SANOYA is a second-handed shop! Wait... isn't it weird to pick a second-handed items as Christmas present? But SANOYA definitely won't disappoint you! SANOYA has established its good reputation in Otsuka. Give the re-use products a new value! So we can say every individual item here has the same value as new product! or some items that has a warm background story! how the staffs in SANOYA helping us to choose a Christmas present. It is appropriate for presents, lovers, any of your beloved ones. a long-term value against inflation! Old-fashioned or retro manual winding watch? They would definitely like it! Always longing eternal luxury brand "Hermes" of women. Wow! A dream platinum bag. Some expensive models of Hermes is worth enough to buy a car! The less expensive models are still several times expensive than the other brands! the world's Hermes is the pursuit of career women! 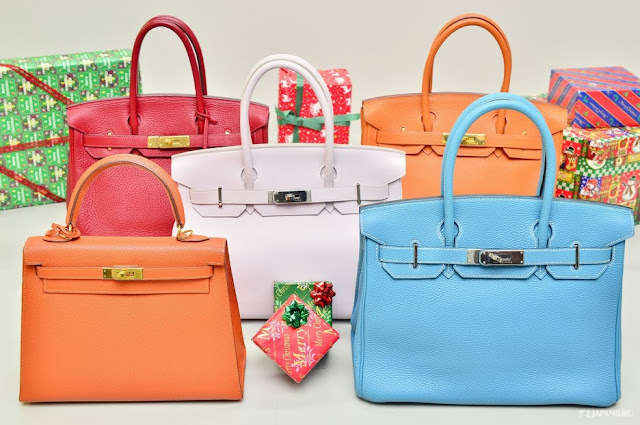 Although it seems a little bit unattainable, Hermes bags always rank the top of the choice of Christmas present! Real luxury, advanced and practical! No doubt it is Louis Vuitton! 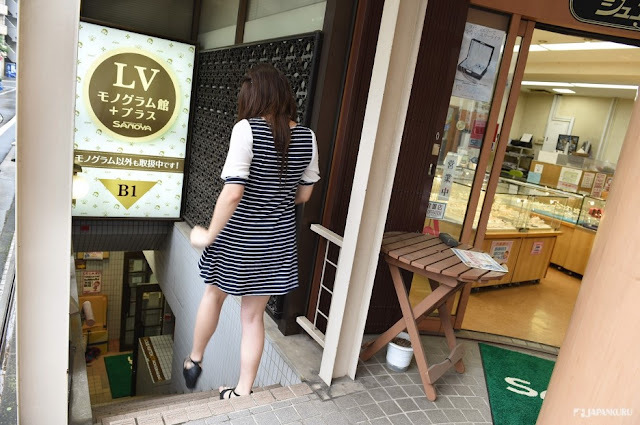 LV is our first choice! this is always the best choice of present! please notice his watch and belt! 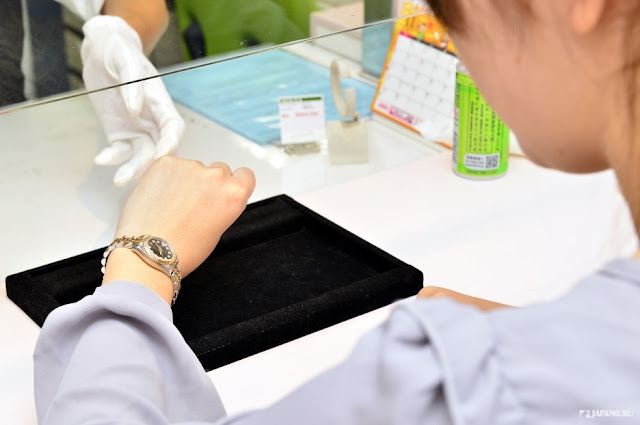 Young adults like wearing jeans with artificial holes, and sporty design of watch. Then, unconsciously begin to pursue a "gentleman" style a day! Grab a belt and watch to your dad as a Christmas present! 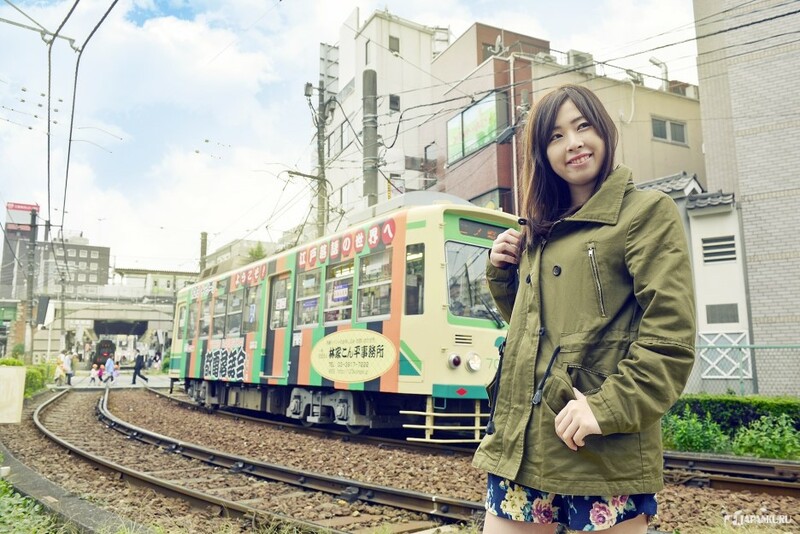 The only streetcar running in Tokyo called "Toden" around the classical old town area. 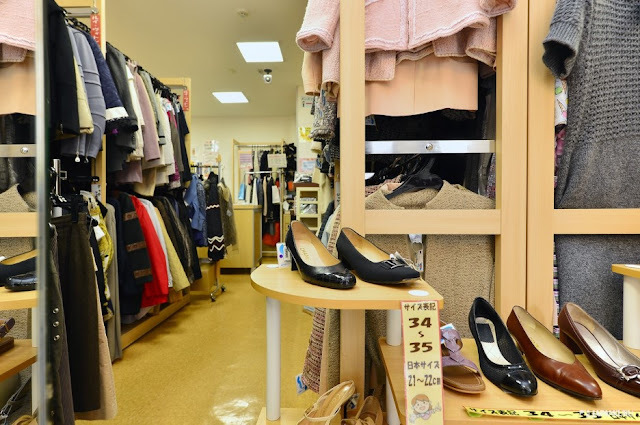 It is just a step away from the commercial center of Ikebukuro. Otsuka, an classical old town full of Japanese-style scene. it is the entrance of the shopping street! It is a 2-story building! 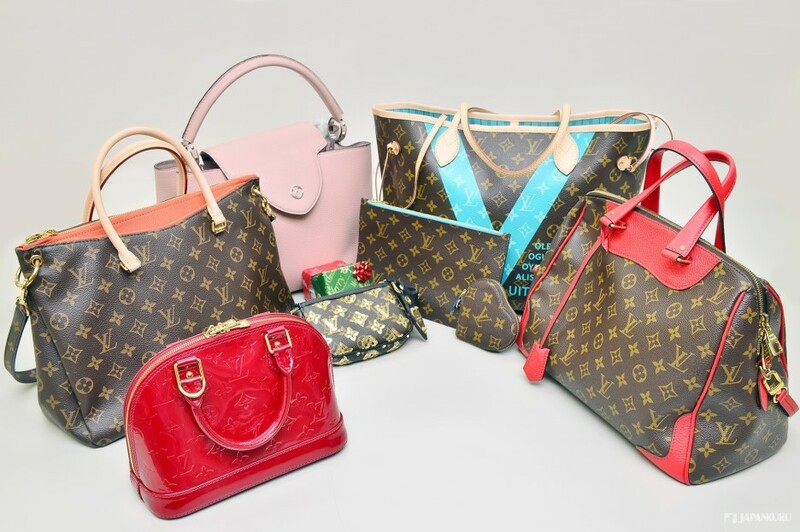 2F Basic brand models such as Louis Vuitton, Gucci and others. 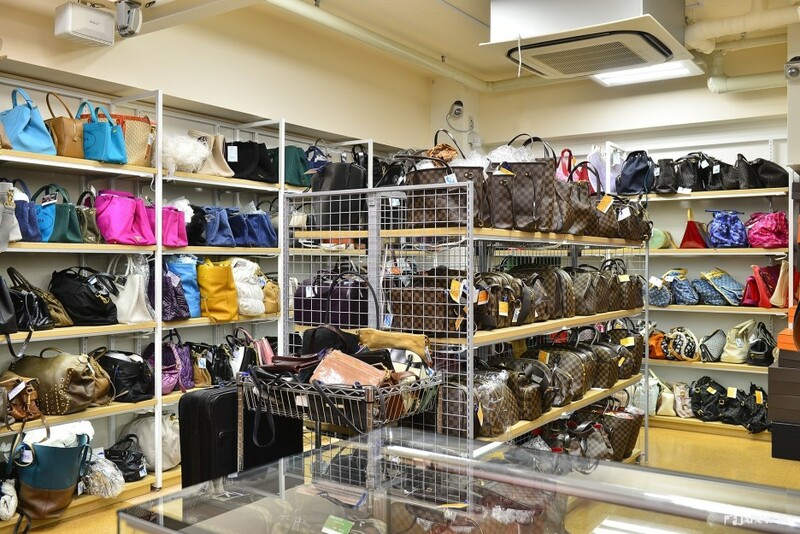 Besides Monogram, there are Louis Vuitton, Gucci and else. there are 8 others stores as well!!! 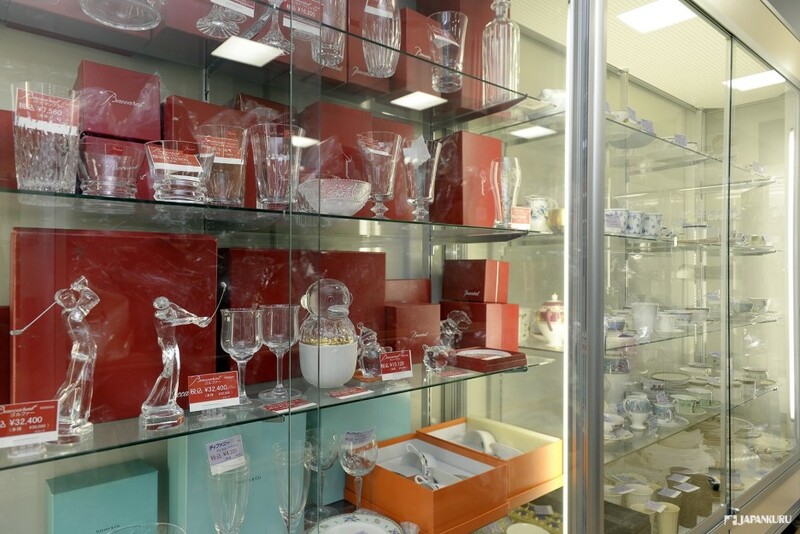 like Baccarat, crystal products and jewelry of SWAROVSKI. Oh!!! Shopping time has started! Wow!!! 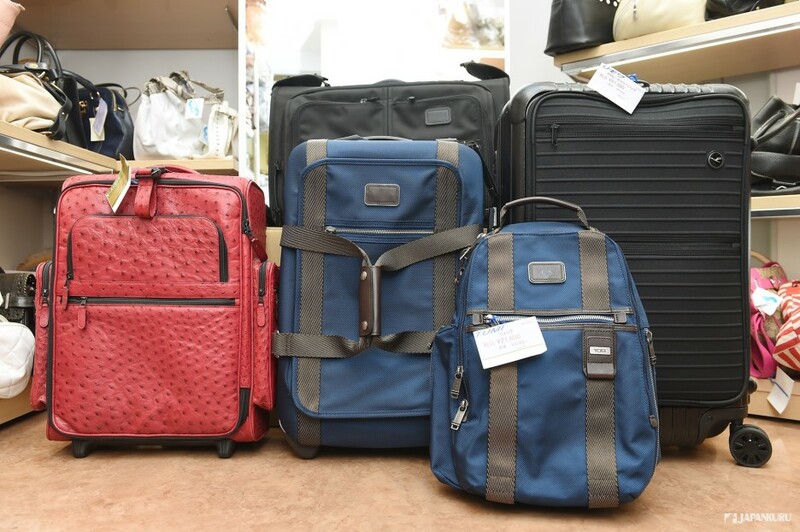 TUMI Carrier and backpacks, which are good for any kinds of travel! Also, there are collaborated models with RIMOWA! Keep on walking along the shopping street, you will see a pink sign! 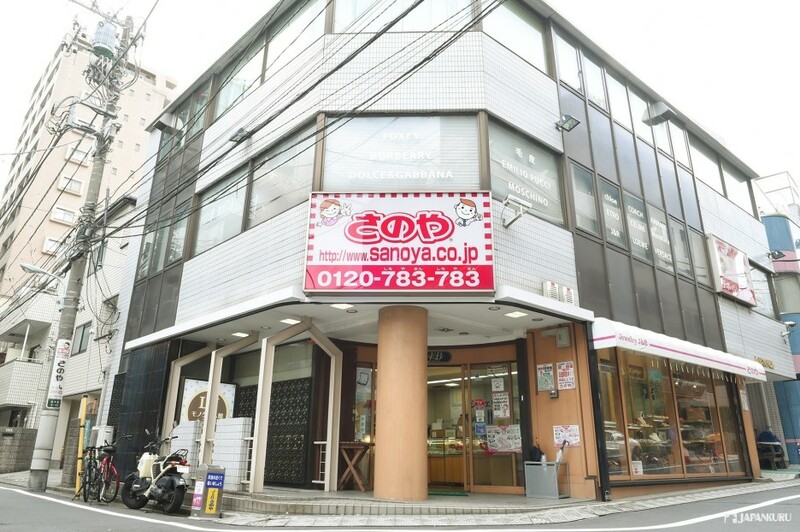 That is the second building of SANOYA. It is just a paradise of LV fans!!! Just go downstairs and check a rich assortment of Monogram. 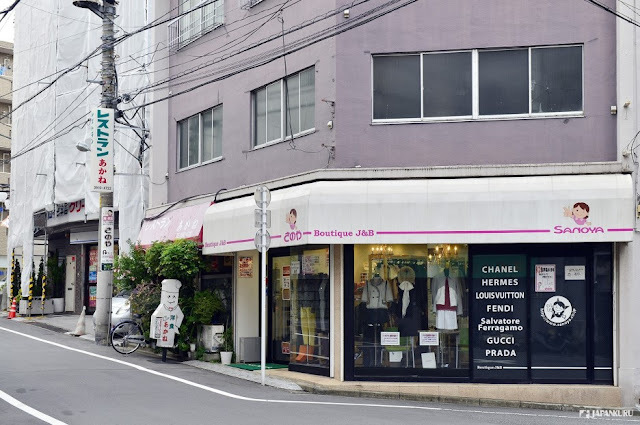 A monogram store that has 100 years history. 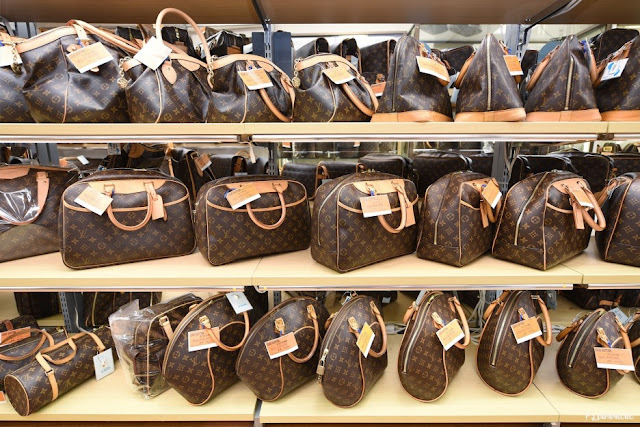 No doubt it has the most numbers of LV items here!!! Beside the [LV Monogram], it is SANOYA headquarter. 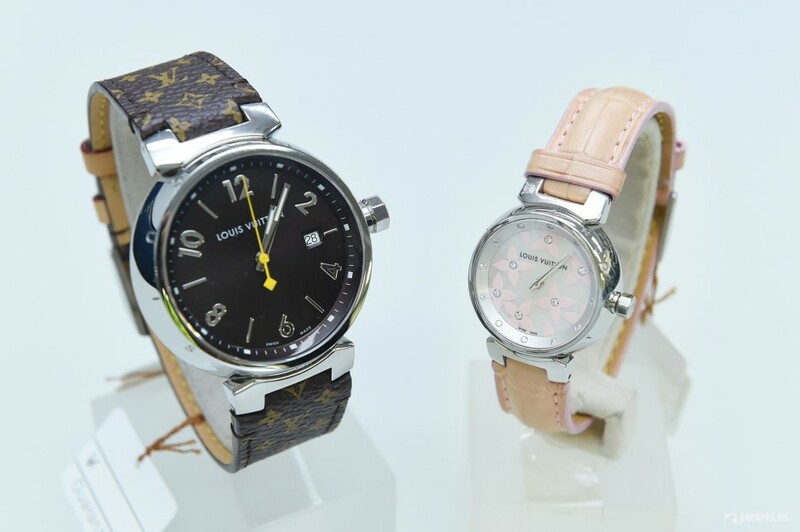 You can find a wide range of gorgeous watches! Can you feel the power from the window??? glad that it is an affordable products! 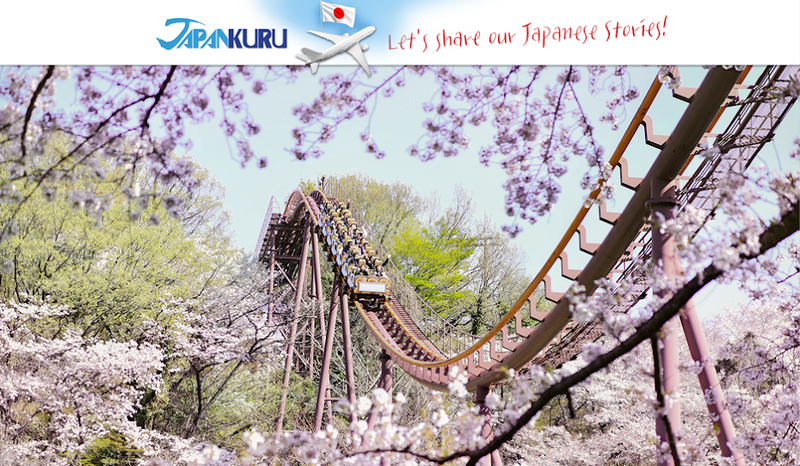 # Let's try it first! It looks a simple watch on the wrist but maybe you just don't recognize the details. Next, let's check our "dream watch"!!! It is the pair watches of Louis Vuitton. 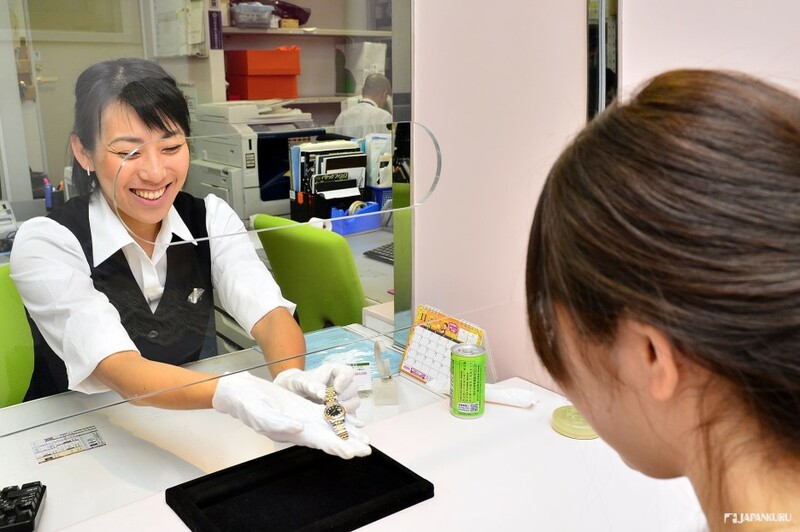 Total will be more than 680,000yen! It is 35 % off! 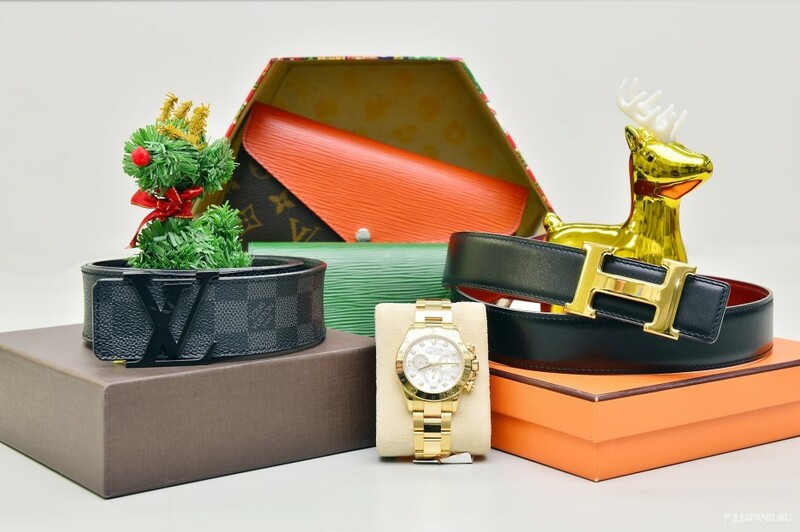 as well as Hermes, Louis Vuitton, Gucci, FENDI, Ferragamo, etc. An elegant wooden fabric set! So excited to try these cute sets on! # Let's put this on to party Christmas! to highlight the beautiful body lines. Knit dress in winter, together with a jacket and the favorite denim bag! Ready for casual to formal occasions! Their common point is, they like the very popular celebrity brand Moncler! Yes! It is the brand favorite by most of the climbers. Let's come and meet it this winer! It is the collaborated item with Cindy Sherman, the famous American photographer. Let's find your favorite ones! Fashion can change your style definitely! 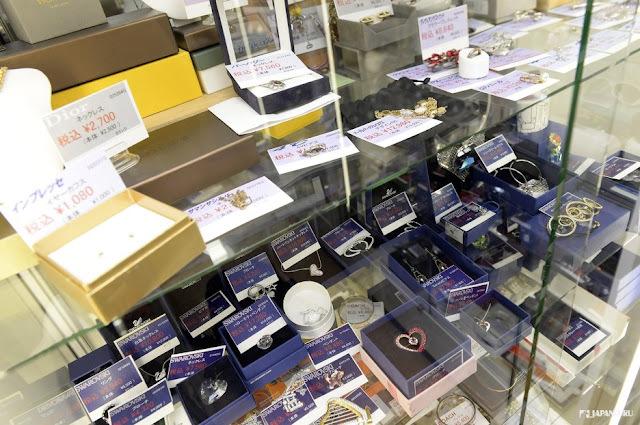 SANOYA, a shop of more than 100-year of history!